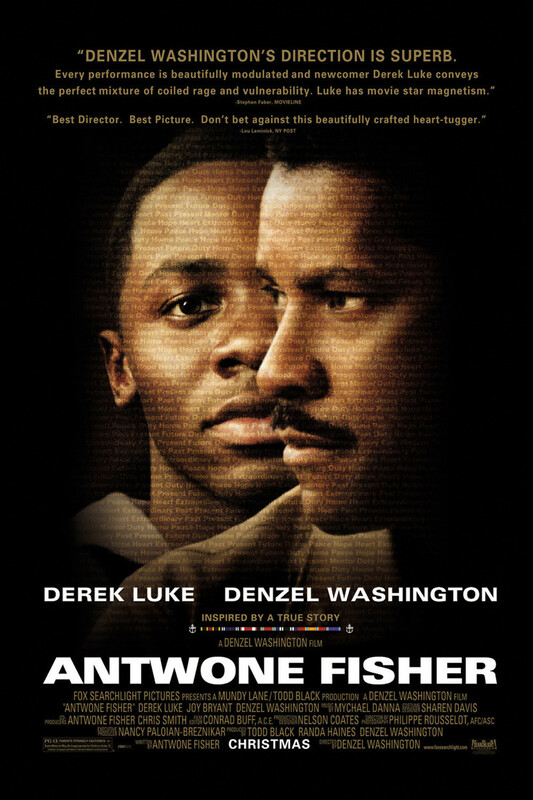 Antwone Fisher is at war... with himself. Navy sailor Antwone Fischer has serious anger management control issues. When he violently attacks a fellow sailor he is sent to a psychiatrist to help him deal with his problems. Unwilling to cooperate at first, Fischer begins to talk about a childhood that was filled with unimaginable horrors. With the help of the doctor Fischer is finally able to confront his awful childhood and deal with his anger at a past that he never knew.